The software thoroughly scans the network drivers and looks for Outlook offline folders within it. For this, users will only have to share network username and password, rest tool will start its further functioning. OST Finder lists all the files on its wizard, which are caught by it. One will be able to view all technical information related to encountered OST files like: machine name, file name, path, and size (in kB). 1. All Drives: Choose all PC drives to perform searching from every drive. 2. 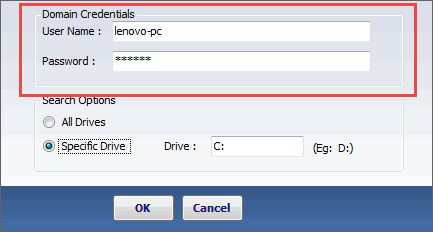 Specific Drives: Select a particular drive for looking OST files from specific hard drive. 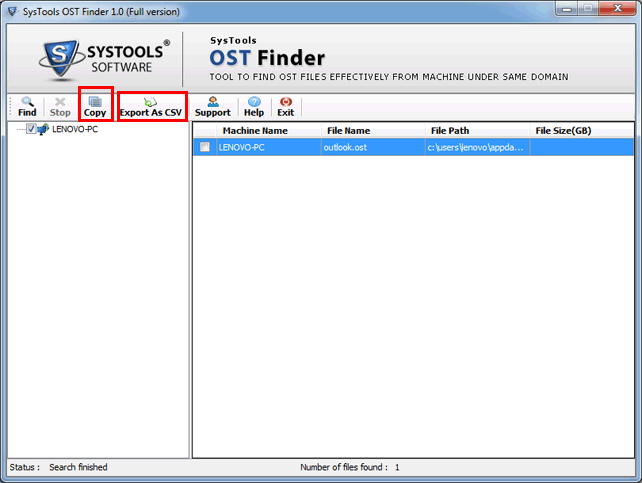 Once all the OST files gets loaded on software, OST finder provides facility to copy and save specific / all files on system. Users just need to check the required files and then, software will perform its commanded functioning. For technical experts, the application is providing an option to save entire searching result in CSV file format. The list will be having machines name of the network, OST files name, and their location with size. 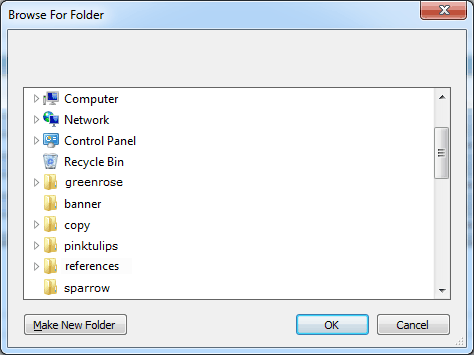 The Outlook OST file finder prompts a screen to save CSV or OST files in new folder, created directly from the software panel itself. One is free to save output files at any desired location. How to find Outlook OST file of 2016 and 2013 version from a network? 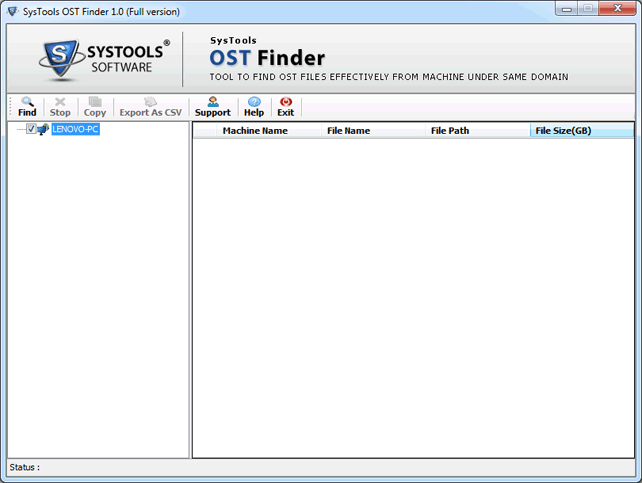 The OST Finder tool provides an effective way to search for .ost files of any Outlook versions. You don’t need to perform any separate operation to look for OST file of any particular edition. Will the free version of software permit us to save OST file on local machine? No, you have to purchase the full licensed version of our software to do this. With help of freeware, you will only be able to see OST file of mentioned domain. Can I use this application without mentioning the credentials of network domain? No, you have to mention the username and password of the network domain. Apart from this, you must have full administrative rights to work on network with this tool. Does your software requires active MS Exchange environment? 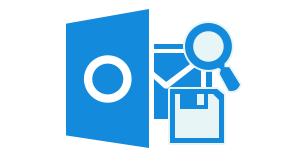 No, OST file finder is an independent solution to search OST files from the network. It will smoothly operate even if Exchange server inactive mode. Is the software posses any restriction of Different Outlook Versions.? No, The Software can find ost file from Outlook 2016, 2013, 2010, 2007, 2003 and 2000 easily. "It was a difficult task for me to find where OST files were saved on employee’s machine in my organization network. With help this software, I carried out the job in a very easy manner. Without any complications, now I timely to analyze OST files of all my employees. And the file which I find important, copy it in my personal database collection." "Manually, looking for the OST files location on 10-20 machines was a tedious task for me. It consumes a day to do this procedure therefore, I generally use to stay away from such operations. One day, a client suggested me to use OST file Finder and I took his words. The application works wonderfully and now I am always ready to search OST files on my seniors demand."